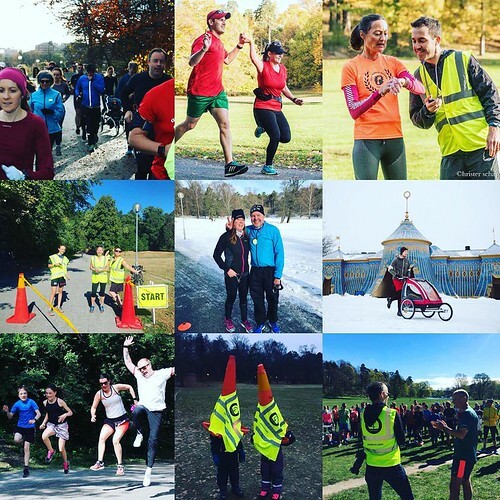 Haga parkrun turns 2 years old on Saturday! It’s been an amazing two years since we launched Haga parkrun in August 2016 (see picture above). 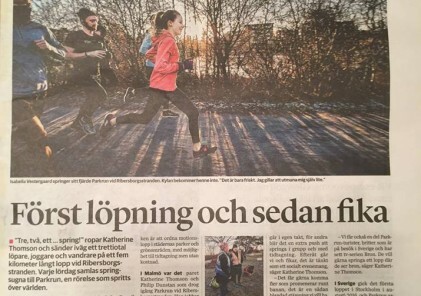 So much has happened with parkrun in the Nordics since then with 10 new events starting up in those two years and lots more on the way! Our friends at Svenska Löpare have done a wonderful video from their visit earlier in the year, helping to show people what parkrun is all about. 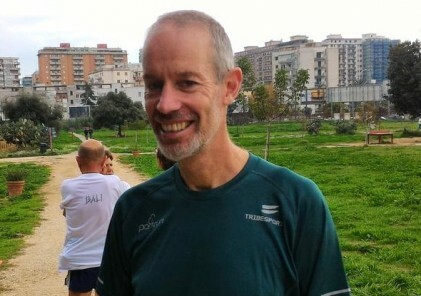 We hope that this will help more people discover the power of parkrun!